I really cannot help but try out new products when I see them. 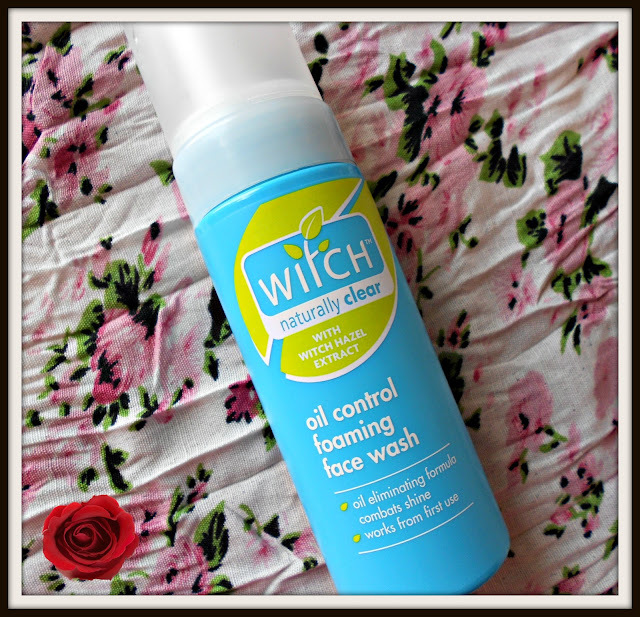 One of my latest buys was the Oil Control Foaming Face Wash by Witch Skin Care. I think I paid around Euro 6 for it. 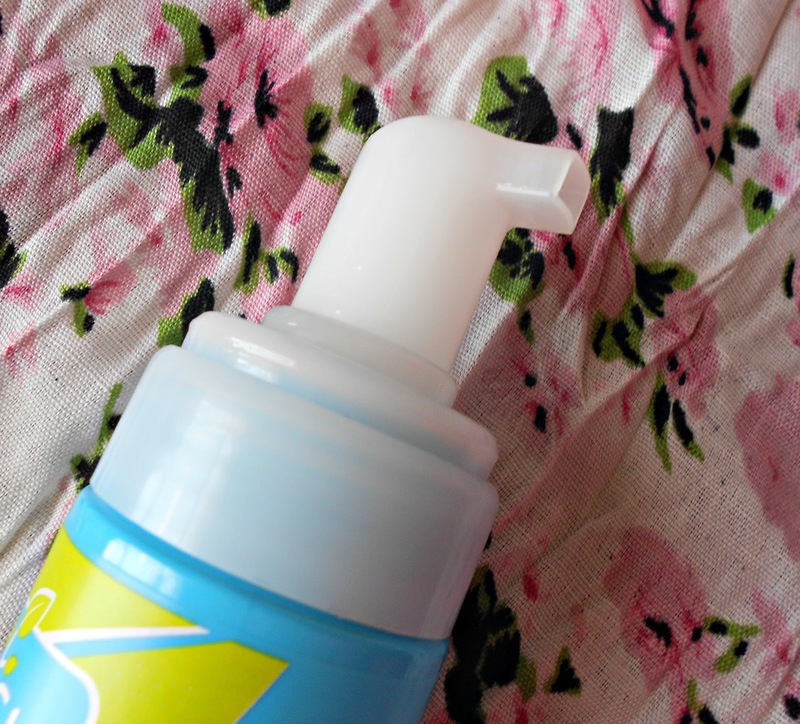 The face wash comes in a blue, plastic pump bottle and holds 150ml of product. As stated on the packaging, the face wash has a foamy texture, much like hair mousse and a little bit lighter than a shaving foam. 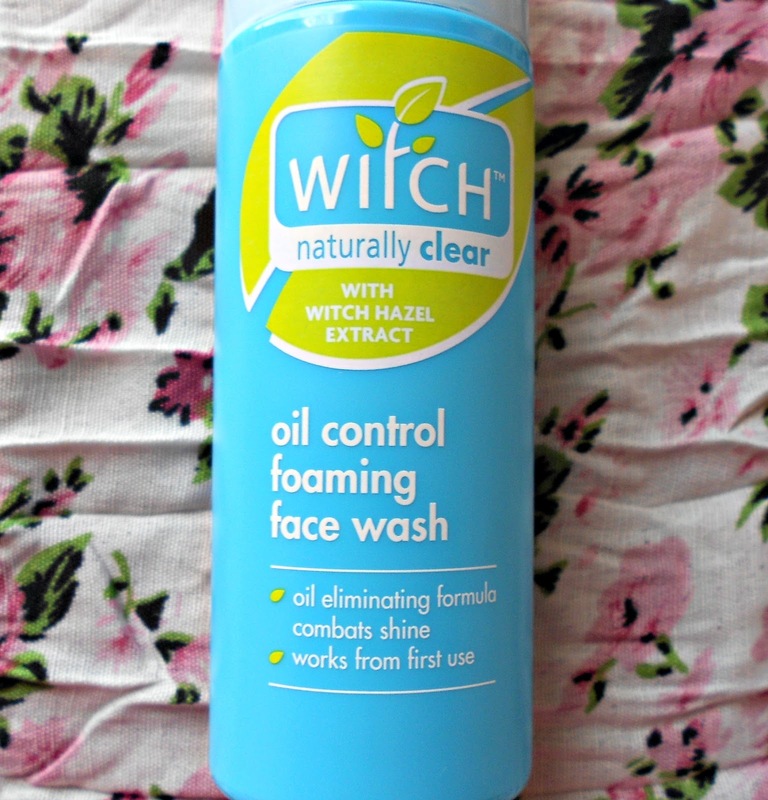 What first sold me was that the Witch products are made using witch hazel which "naturally cleanses, tones, soothes, leaving your skin perfectly balanced, soft and healthy looking." Secondly, this face wash states that it is oil controlling - and I am always on the lookout for oil controlling products. This can also be used by persons with non oily skin. 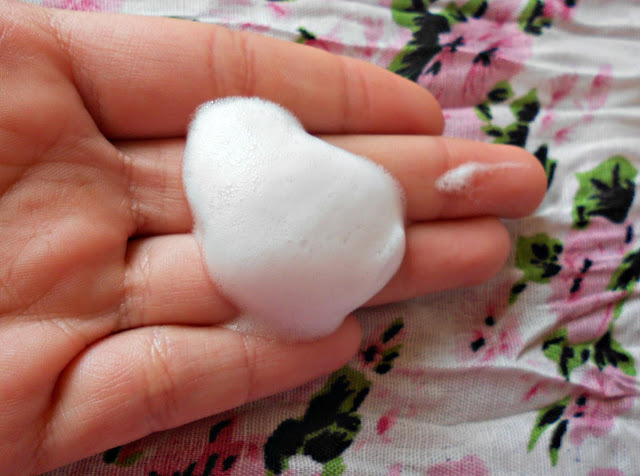 To use, you wet your face with water, wash your face using small circling motions with the mousse then rinse. 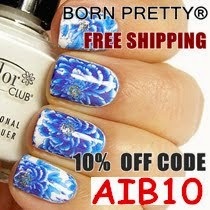 You will be left with squeeky clean skin. This does have a smell but it is not overpowering. I've been using this for the last 2 weeks or so and I really like it. My face is less oily than usual - which doesn't mean that it has stopped being oily - but I've seen an improvement. This wash didn't break me out - which is something I'm afraid of when trying out new face products. 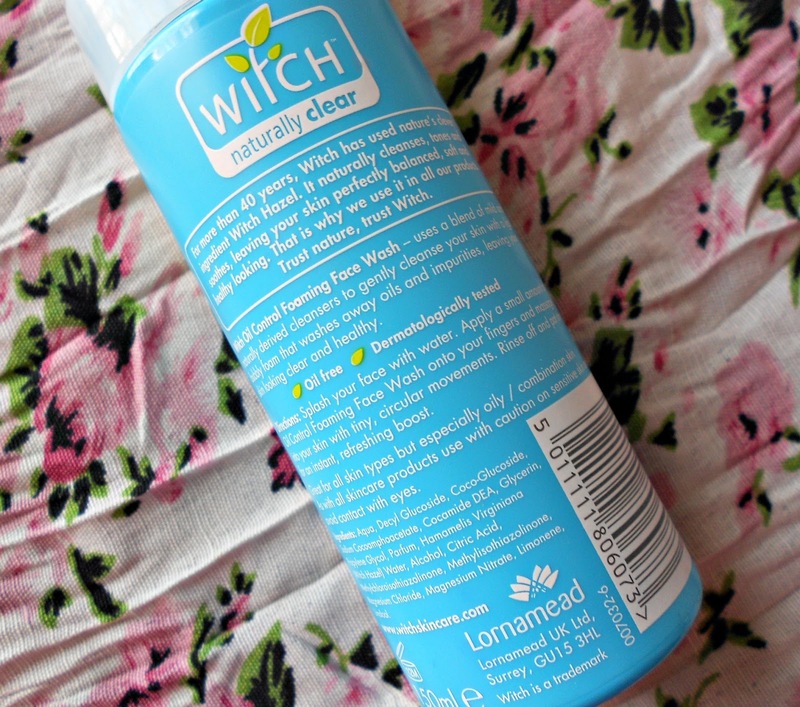 Witch Skincare have a whole range of products all containing witch hazel [even makeup!] but I've only seen the skin care line in Malta [my country] which is rather sad. When I'll finish the Oil Control Wash I think that I will be testing out their 'Pore Minimising Gel Wash'. I have always been scared to try this because I hate the smell of Tea Tree Oil, the stuff teenage dreams are made of lol... it does sound pretty good though.